Hexavalent chromium, better known as chrom-6, became infamous as a cancer-causing chemical in the movie Erin Brokovich. The movie followed the true story of the residents of Hinkley, California, who became ill with many different types of cancers after the town’s water supply became contaminated with chrom-6. The contamination came from a Pacific Gas & Electric plant, which had been using chrom-6 to prevent their pipes from corroding. That is perhaps the reason that the mention of this chemical in groundwater can be so frightening. Even so, it is crucial that we rely on science when determining how the chrom-6 will be regulated in California. The contamination found in Hinkley was around 2,000 ppb (parts per billion), which is exponentially higher than natural levels of chrom-6 found in water supplies throughout the state. Too High, Too Low, or Just Right? 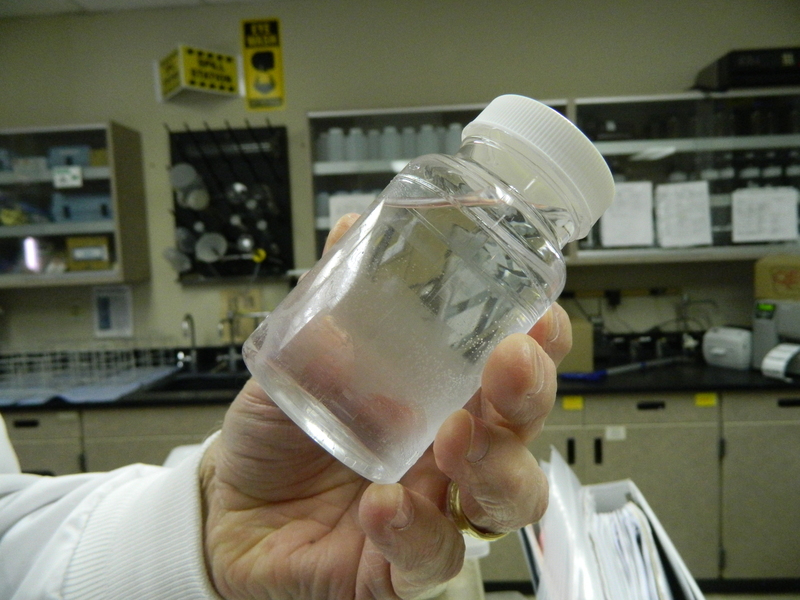 California just became the first state in the U.S. to propose an enforceable Maximum Contaminant Level (MCL) standard to limit the amount of chrom-6 in drinking water. Right now, it is just a proposed standard, and the public is invited to comment on it. 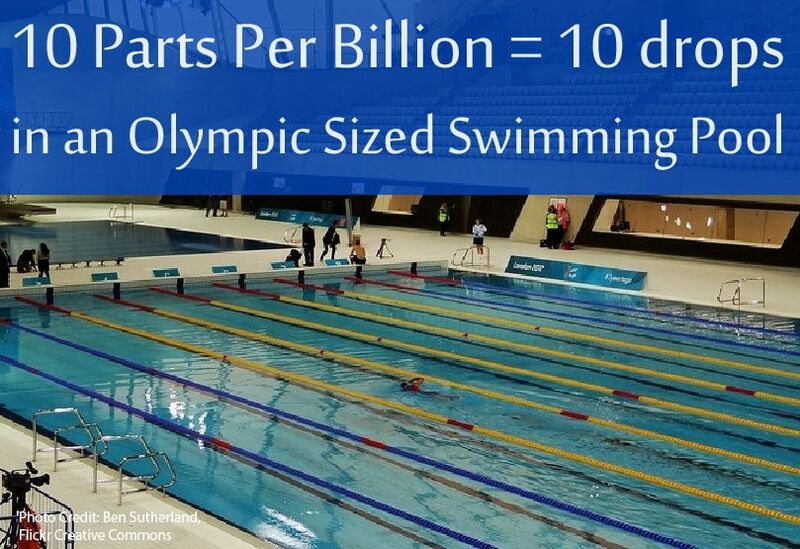 Some people believe that the proposed standard of 10 ppb (the equivalent of 10 drops of water in an Olympic sized pool) is too stringent. They argue that a 10 ppb level will not reduce the risk of illness much beyond a more lenient standard, and that it will be too expensive for water districts to treat to 10 ppb. They point out that the higher cost of treatment will be passed on to consumers in higher water bills. Other critics contend that a limit of 10 ppb is not strict enough, citing California’s previously published Public Health Goal of 0.02 ppb, which is much lower. What is truly important, however, is that the final MCL is based on the best available science. Why is the Proposed MCL Higher than the Public Health Goal? California’s Public Health Goal (PHG) for chrom-6 is 0.02 parts per billion. A PHG is not an actual enforceable standard of safety; instead, it is a starting point for creating that standard. PHGs are almost always much lower than the regulated standard for any substance. PHGs are simply a “best case scenario,” or what researchers might like to see if water agencies weren’t hampered by any real-world restrictions. They are found using statistics. 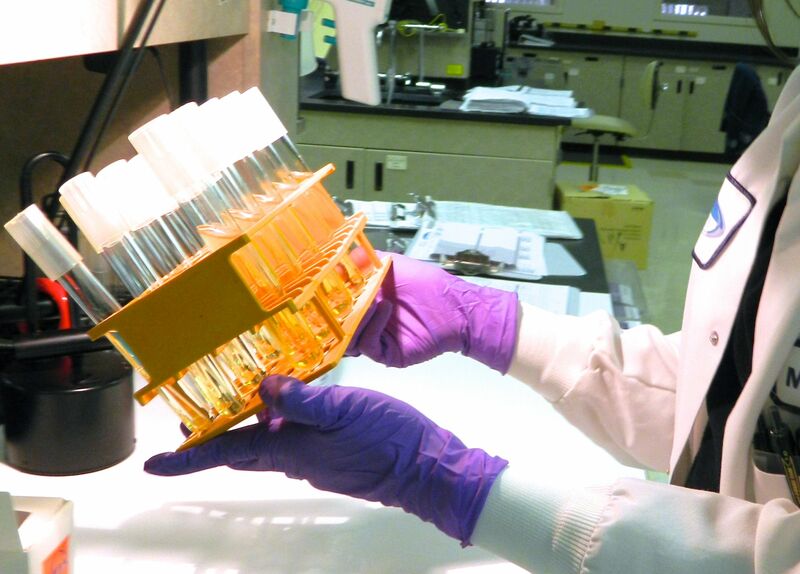 The process does not take into account whether or not scientists can identify the PHG level in a water sample, or whether it is technologically possible to treat water to that level. 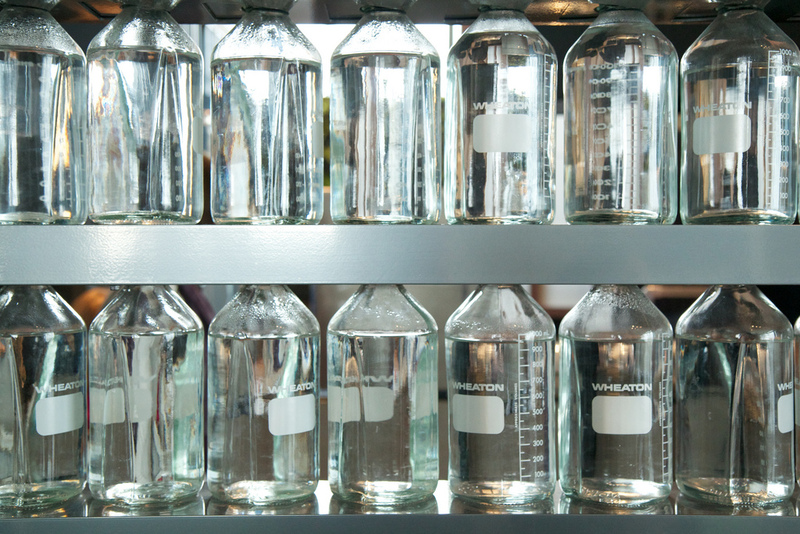 In the case of chrom-6, the PHG of 0.02 ppb is lower than the lowest amount of the substance that scientists can reliably detect in water using most standard lab methods, which is 1 part per billion. As a practical matter, it is difficult, if not impossible to hold water agencies accountable for so low a level of chrom-6. If We Know Chrom-6 is Toxic, Why Are We Arguing Over a Standard? We have known for a long time that chrom-6 causes cancer when inhaled, but have been unsure about whether or not it causes cancer when ingested (meaning when people drink water that has chrom-6 in it). The reason for that uncertainty is that when chrom-6 reaches our stomachs, our stomach acid actually turns it into chrom-3 (or trivalent chromium) which is beneficial to us. Our stomachs protect us from getting sick from it. However, a 2008 study with lab animals showed that if given enough hexavalent chromium, the stomach can become overwhelmed and fail to convert all of the chrom-6 into chrom-3. The animals were given water that was so full of chrom-6 that it was yellow, and at that point, they did develop cancer. The question is, at what point does the stomach become overwhelmed and drinking water with chrom-6 become dangerous to humans? We have not yet reached the end of the public comment period for this standard and we will not know what the final result is until the end of the year or perhaps the beginning of 2014. However, we strongly believe that the final regulated standard should be based on sound science so that we can best protect our families and communities by ensuring that we deliver safe, reliable water into the future.